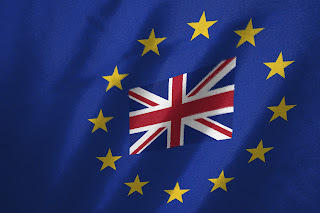 The Global Small Business Blog: Should Britain Remain in the European Union? UK Prime Minister David Cameron recently announced a referendum to take place Thursday, June 23, 2016 on whether Britain should remain in the European Union. In the article below I cover why the vote is about to be held, who wants the UK to leave the EU and how the outcome of the vote might impact small and big businesses. Read the entire article: What Happens to SME Trade if Britain Leaves the European Union (EU)?